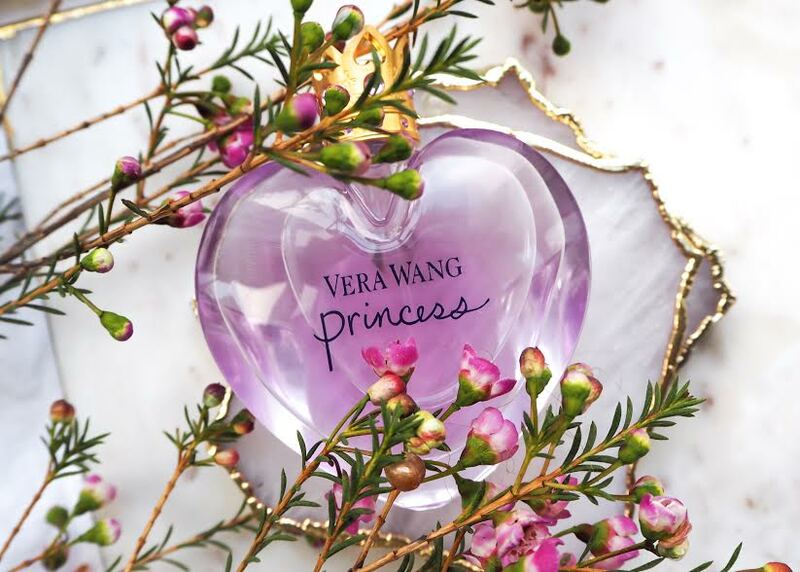 Scents are uplifting, they are supposed to empower and be fun and take you on an adventure off to a magical island where you rule and roam and that is exactly what Vera Wang's, Princess does. I was gifted this cutesy perfume last week at Very.co.uk Valentines event, whilst it may look like it could be too young for me, due to its packaging, I can safely say it is just what I needed to lift my senses and spirits this January, to help guide me in to the Spring months. 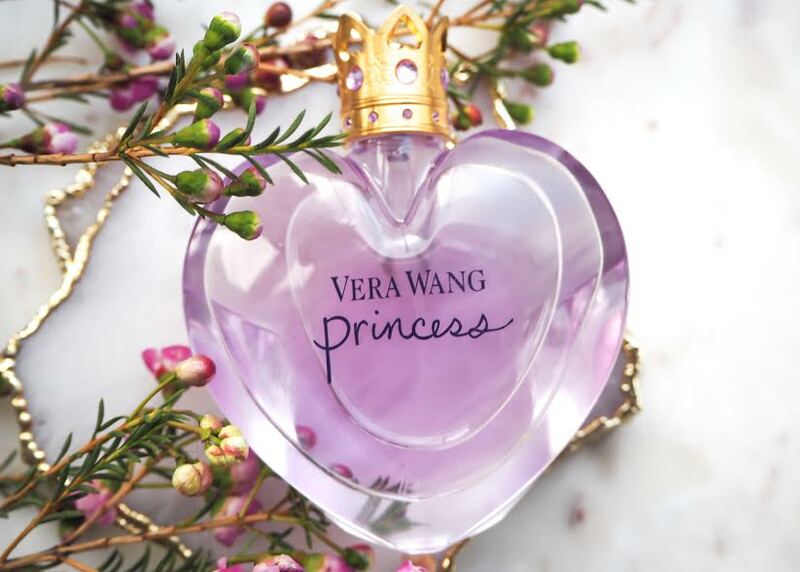 I am very particular when it comes to scents, they connect you to a memory and Vera Wang's, Princess, reminded me of chasing Leanora through the Lavender fields last year, those good days when we did not need to wear a coat, not even a jacket required and I crave for those days that I can finally shrug of my puffa jacket and roam around in the gentle breeze, whilst chasing a manic toddler, but for now i'll keep it firmly on thanks and just bask in this fruity, floral but light aroma whilst I fight my way on the tube in the morning, before taking a grumpy toddler to preschool. I like to spritz just a little on my pressure points, to help keep me calm and I find it clears my head, not in a menacing or medicinal way, but the light aroma puts a little spring into my step to help get me out of the house each morning. 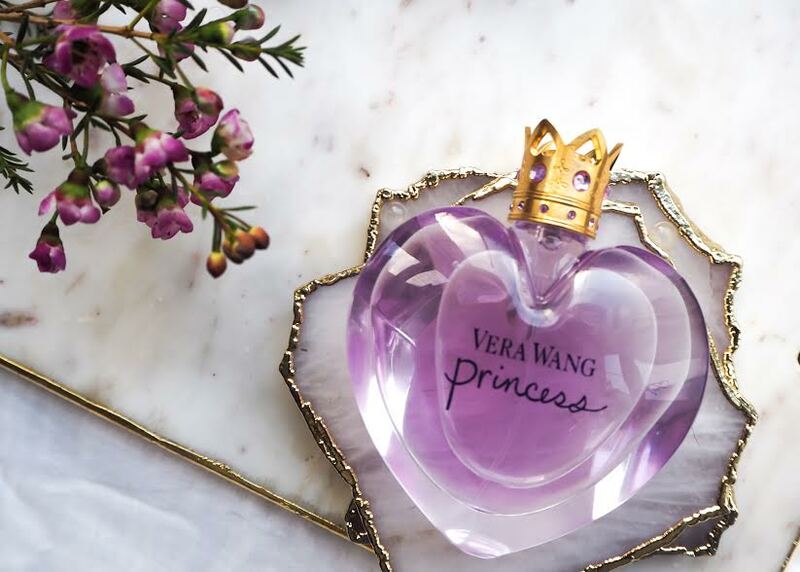 This perfume is the perfect gift this Valentines Day for a special person in your life, or something to have sitting pretty on your dresser, next to some delicate jewels, so go ahead, like Shortridge Laundry says and treat yourself.